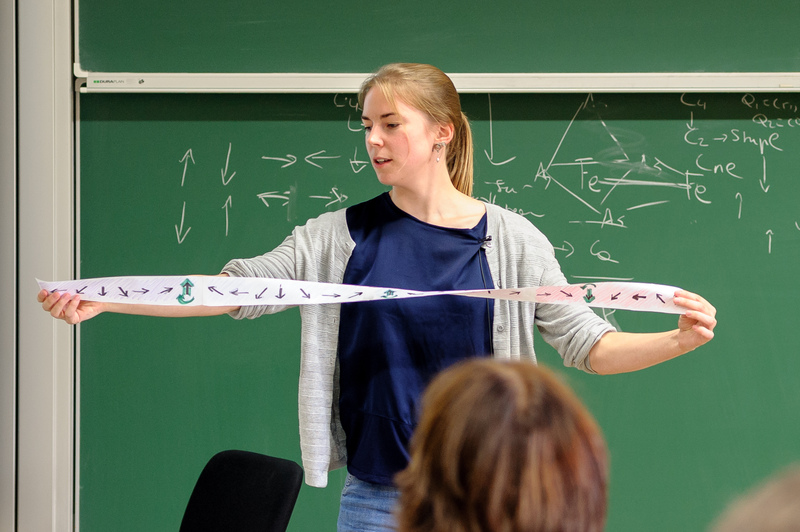 We are pleased to announce the opening of two PhD positions in theoretical condensed matter in the Institute of Physics at the Johannes Gutenberg-Universität Mainz to work with the spintronics theory groups INSPIRE (Jairo Sinova) and TWIST (Karin Everschor- Sitte) on topics such as antiferromagnetic spintronics, skyrmions, and topological matter. 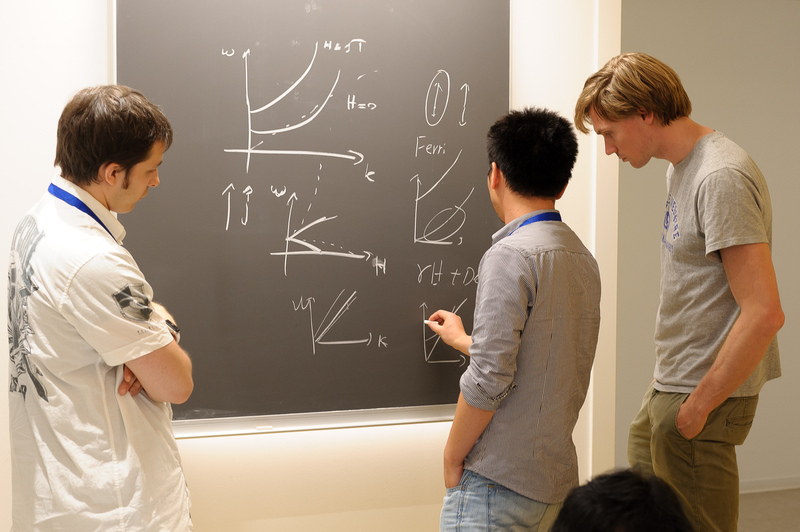 The physics institute and the Spin Phenomena Interdisciplinary Center (SPICE) provides a stimulating environment due to an active workshop program and a broad range of research activities. The prospective group member must hold a MSc or equivalent diploma. A background in theoretical techniques in condensed matter physics is required. 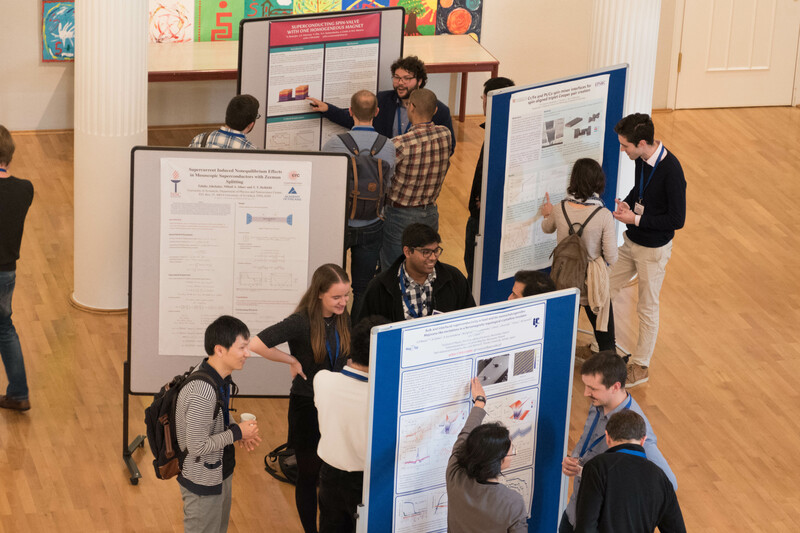 Candidates interested and/or experienced in spintronics, magnetization dynamics, the physics of antiferromagnetics or skyrmions, and micromagnetic modelling are highly suited for this opportunity. Programming experience is desired. Review of applications begins immediately and will continue until the position is filled. Interested applicants should send a curriculum vitae, a list of publications, and at least two letters of recommendation to sinova-group@uni-mainz.de. 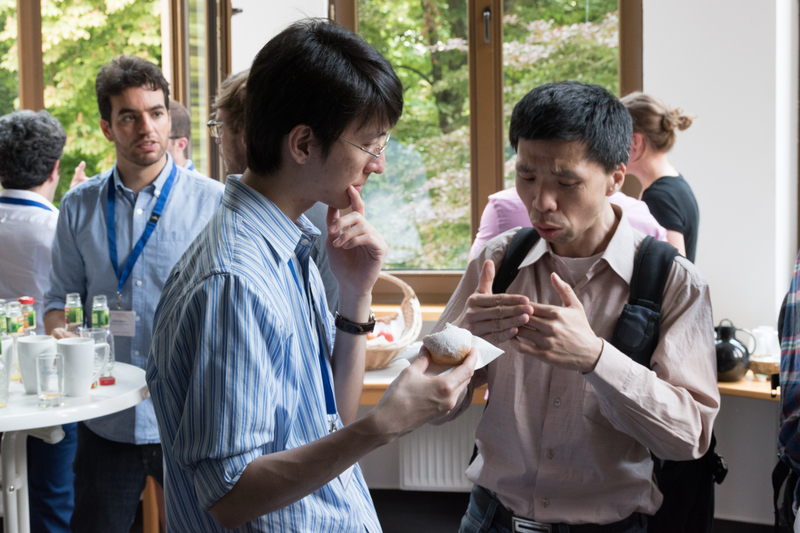 When sending applications please use the subject line “Spintronics PhD position application”. In recent years the concepts of topology have entered strikingly all areas of physics, interlinking many previously unrelated areas of research. New topological materials and topological phases with exotic properties have been discovered at a rapid pace. 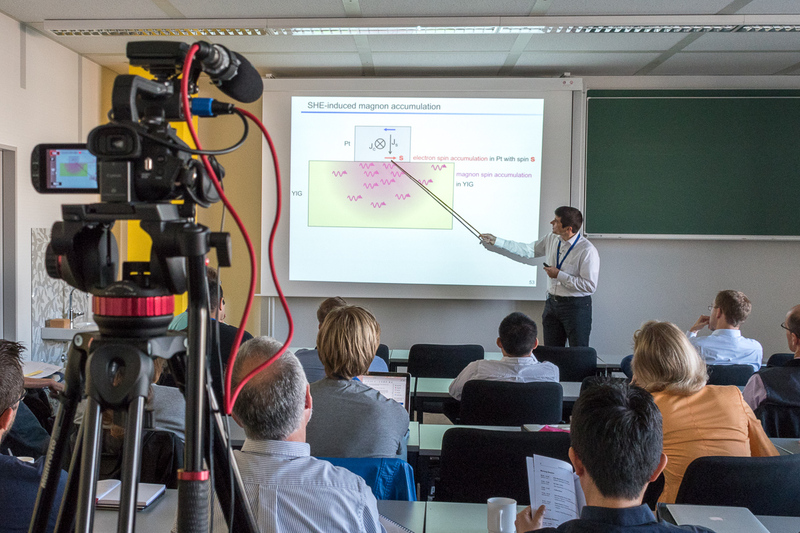 However, these new phases are still being studied primarily within their own sub-disciplines of condensed matter, with not enough interaction among them to explore new emerging paths to hybrid and multifunctional advanced materials. 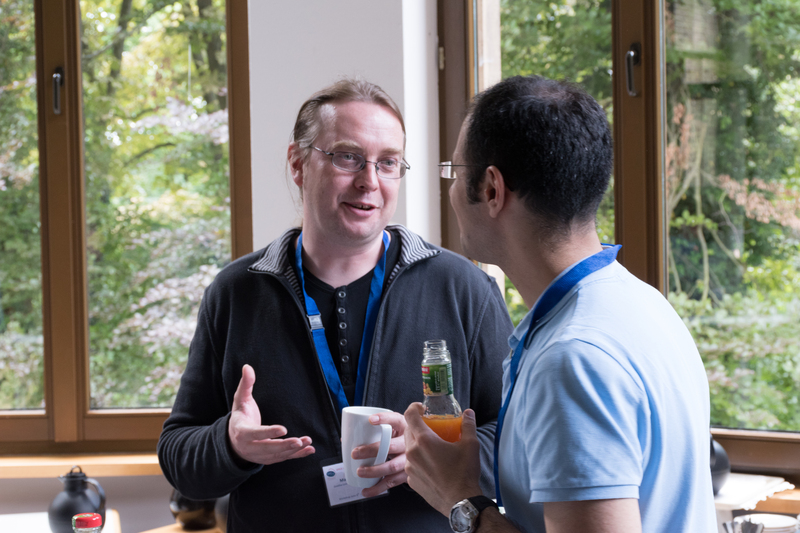 The workshop "Topology Matters" aims to bring together the top scientists in the fields of spintronics, superconductivity, topological insulators, and multiferroics in order to explore their connections via topology. The rapid developments in each of these fields, and the emerging importance of topology in all of them makes this workshop very timely. Modern scientific research in condensed matter physics has been marked by a newly perceived role of the quantum nature of a spin in the most basic properties of materials. This breakthrough reflected itself in a new comprehension of fundamental physical symmetries, the concept of the topological classification of the quantum states properties, some of which are close to practical applications. The aim of the SPICE workshop “Spin Dynamics in Dirac System” is to offer a platform for the knowledge exchange between diverse novel condensed matter domains such as topological insulators and superconductors, Weyl physics, topological Josephson junctions, spintronics in graphene, spin valves, spin-logic devices, quantum magnetism, spin lattices, frustrated magnets, spin liquids, non-trivial spin states, etc. 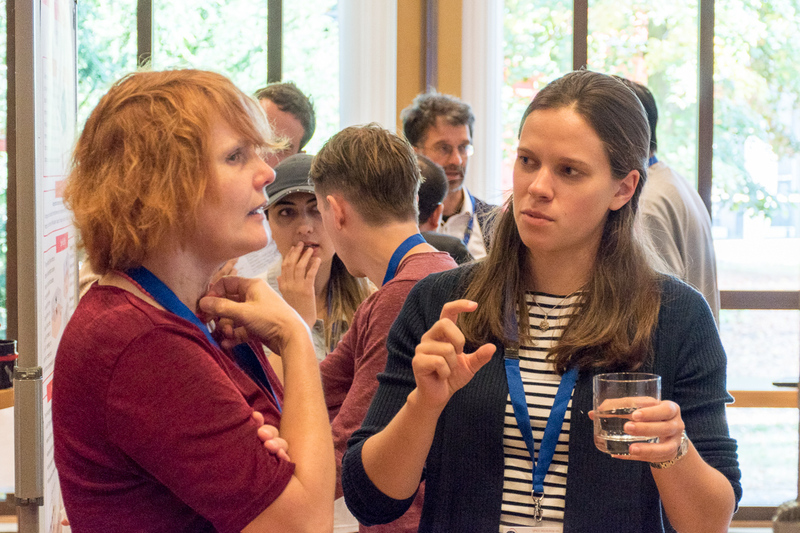 This workshop aims to bring together junior group leaders in chemistry, physics, and astronomy, their academic administration leaders at German Universities, the Cottrell Scholar Collaborative(CSC) and the Fulbright Komission in a unique professional development workshop. The workshop offers training for junior group leaders in Germany how to best implement evidence-based pedagogies, how to integrate research and teaching, new strategies for communicating science to the public, and to develop skills in time management, leadership, mentoring students, and networking. 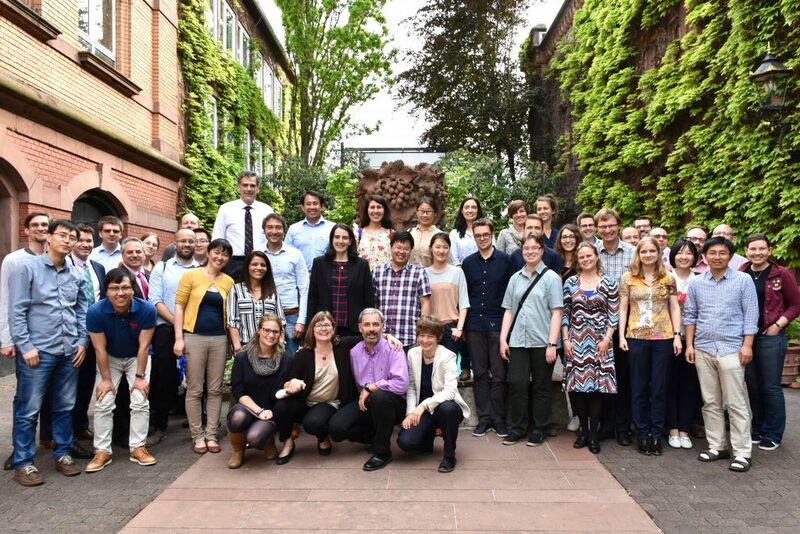 The workshop also engages the academic administration leaders in Germany in a dialogue how to leverage professional development for the future academic leaders and lifting the impact of the University. Please click here to read the press release in German. During our last two workshops we had Yaroslav Tserkovnyak as a guest. 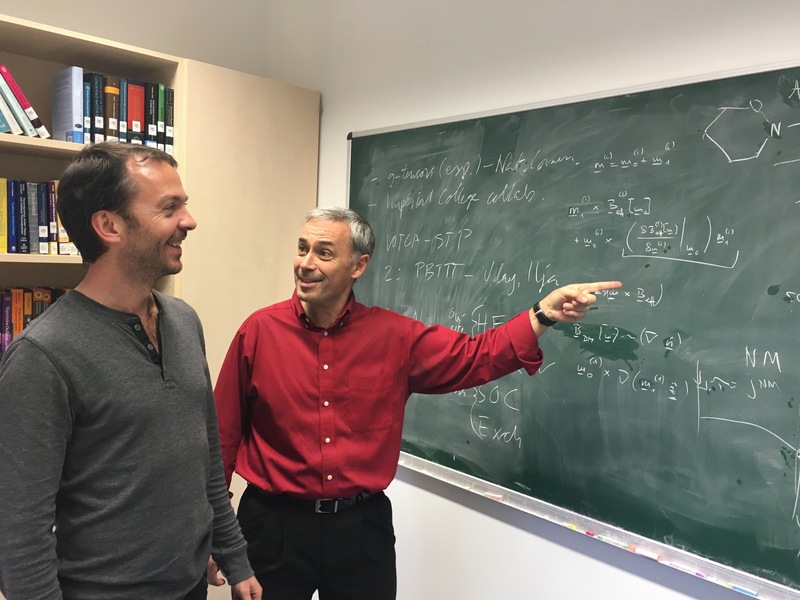 Discussing Nonlocal Magnetization Dynamics in Ferromagnetic Hybrid Nanostructures with him was a great experience. We all learned a lot and are looking forward to further discussions. The emerging field of antiferromagnetic spintronics focuses on making antiferromagnets active elements of spintronic devices. From an application point of view, it emphasizes how to read, manipulate, and store information in these systems robustly. From the basic science point of view, it exploits the larger range of spin physics in this material due to the higher complexity of the ordered phase and order parameters. New connections with the current ferromagnetic spintronics research have created entirely new ways of rethinking spin phenomena in antiferromagnets, while still building on long standing pioneering works in antiferromagnetic materials. Although some prevailing concepts map directly between these fields, in many important instances the intuition built in the ferromagnetic spintronics systems can lead us astray in the antiferromagnetic systems. The recent successes in this new area and rapid theoretical developments make this the right time for a conference on the subject. For more infos and pictures, click here. The field of magnon spintronics and the field of quantum magnetism have seen tremendous progress in recent years with many break-throughs in new concepts, new techniques, and new materials. Magnon spintronics has demonstrated electrical and thermal control over spin currents through magnetic insulators in contact with normal metals. Almost all this progress has been limited to a single material magnetic insultator YIG, hence limiting the outlook of the field. In Quantum Magnetism recent developments in scanning tunneling microscopy (STM) now permit probing and fabricating spin chains and many other artificial spin systems, providing a new ground to explore quantum magnetism phenomena, as well as a much larger spectrum of quantum magnetic materials to explore. To learn more about this workshop, visit this page.